This is the true story of 12 year old Billy Spahn, a happy, athletic, energetic kid from Sun Prairie, Wisconsin. Going up to his family’s cottage was always the highlight of his summer. On July 3, 1975, Billy dove into the lake and broke his neck. His family was told he was a quadriplegic and he should be put in a nursing home. His family never accepted that prognosis and they never told Billy that he wouldn’t walk again. This is the story of one child’s strength and determination to retrain his body and get his life back. Bill Spahn became a successful businessman, in addition to having his own fishing show. He retired at the age of 45, a multi-millionaire. On this program, Susan Spahn, who shares her brother’s story in her recently-released book, Never Give Up, is joined by her brother, Bill, who vividly recalls the day he dove off that pier and how that changed his life. 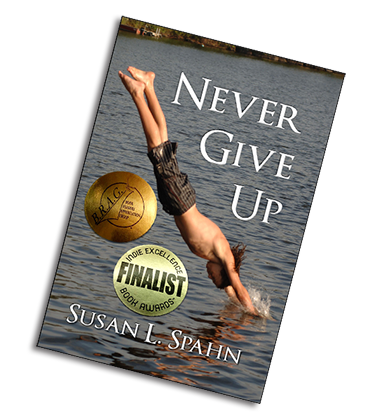 Susan Spahn’s beautifully written account of the true story told in her book, Never Give Up is nearly impossible to put down. “I loved my parents, my brother and sisters before the accidents, but never thought about why,” Spahn said. “During the process of helping Bill walk again, we rallied around what needed to be done; we never looked back”. “Such an inspiring story! I could not put it down! This book is about the love and strength of a family. It was such an inspiring read! This family has gone through so much. Most people wouldn’t come back from things like this. It goes to show that if you love one another and truly never give up…anything is possible! If you are interested in having Susan Spahn speak at your event near Naples, FL, please contact her here. 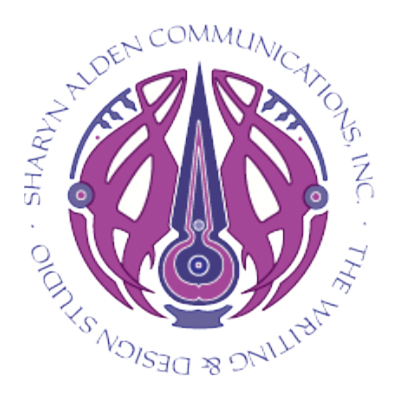 © 2019 Blue Wolf Publishing. Built using WordPress and OnePage Express Theme.